TruZoom integrates natively with the AJA CION camera for RAW workflows up to 120 fps, allowing for incredible slow motion replays at full 4K resolution. RAW data from the Canon C500 camera can also be fed into TruZoom and debayered in real time using the optional RAW Debayer Firmware with Corvid Ultra. Additionally, TruZoom is the only system that supports the Vision Research Phantom camera’s live ST 425-3 output, allowing this high-speed camera to be easily integrated into on-air applications for the first time. AJA’s Corvid Ultra provides the realtime input, processing and output for TruZoom. The extensive I/O connections can handle 3G, HD-SDI, 4K-SDI and 4K HDMI with embedded and AES audio capabilities, supporting video formats from SD through 4K at up to 60 frames per second and color depth up to 16-bit half float RGBA with full color space conversion. The high-quality AJA TruScale™ hardware expansion card provides incredible quality at any resolution and the RAW debayering option allows Canon RAW files to be played back in real time. Communication to the host computer is via an 8x PCIe host adapter at 2500+ MBs in each direction. AJA’s TruScale™ technology enables high-quality, arbitrary image scaling, allowing TruZoom to take any size raster, from the smallest web video to 5K resolution images, and scale to any other resolution while still maintaining the highest possible quality. Corvid Ultra connects easily to any workflow with a full set of video, audio and data connections, whether you’re working in 4K, 2K, HD or any combination. The small 2RU form factor makes integrating the power of Corvid Ultra easy in any location. TruZoom has a very specific set of system requirements to ensure proper operation of the application. 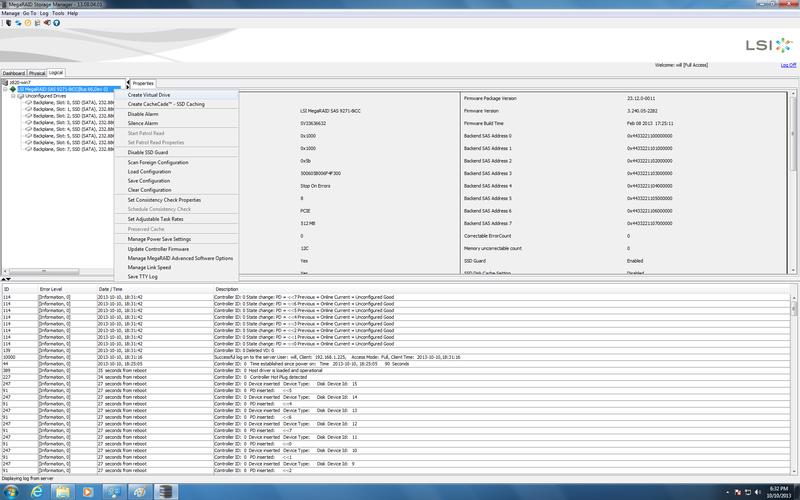 The currently supported components and configurations are listed below. You can choose a supported workstation and storage configuration to create a customized TruZoom system. This webpage contains the most up-to-date information regarding TruZoom system configuration. Additional configurations will be added here as they are qualified by AJA. Several PCIe cards will need to be installed in the TruZoom system such as the GPU, Corvid Ultra HIB and the RAID controllers. The HP z820 Dual Proc system with Windows 7 installed is certified for use with TruZoom. There are several qualified configurations. Choose one of the options from the following chart and install the cards into the recommended PCIe slots on the system’s motherboard. There are several options for local storage with TruZoom. Each of the approved options are summarized here. Choose one storage configuration and install the appropriate hardware in the TruZoom system. 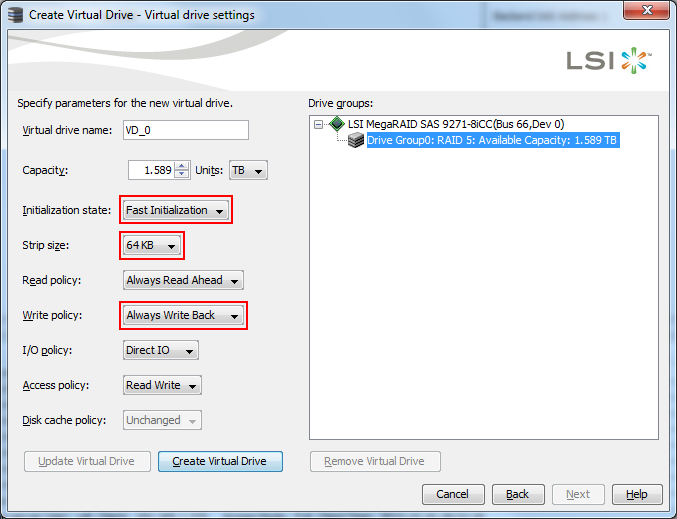 The LSI RAID controller must be configured for RAID 5 as detailed in the LSI Configuration section below. Each drive tray can house four (4) SSD drives. Since a total of eight drives are needed, two drive trays are required to be installed. 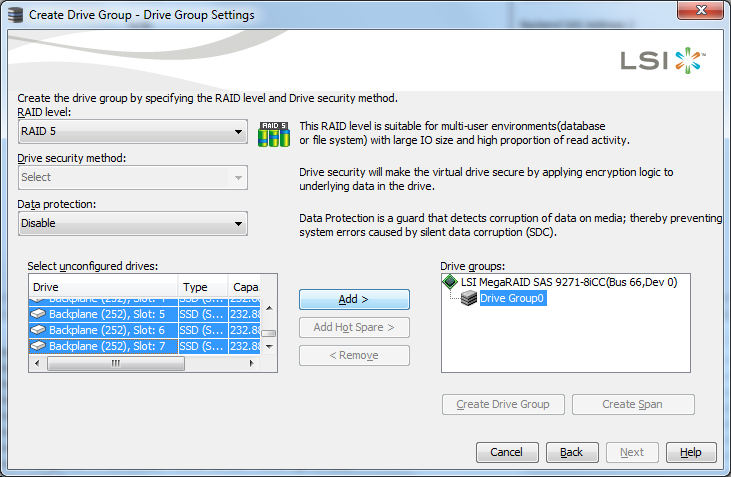 For local storage of video files, eight (8) Intel SSD drives are required. 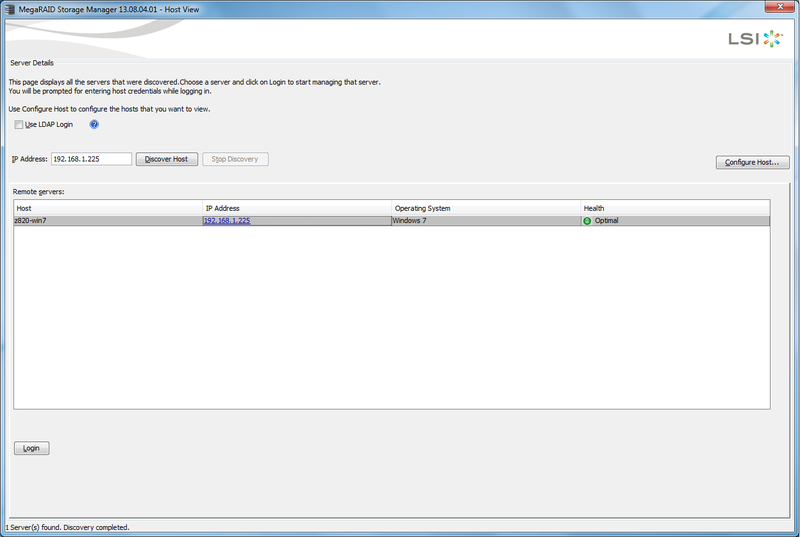 Each drive must have a capacity of 240GB or higher and all drives in the RAID must be of the same capacity. 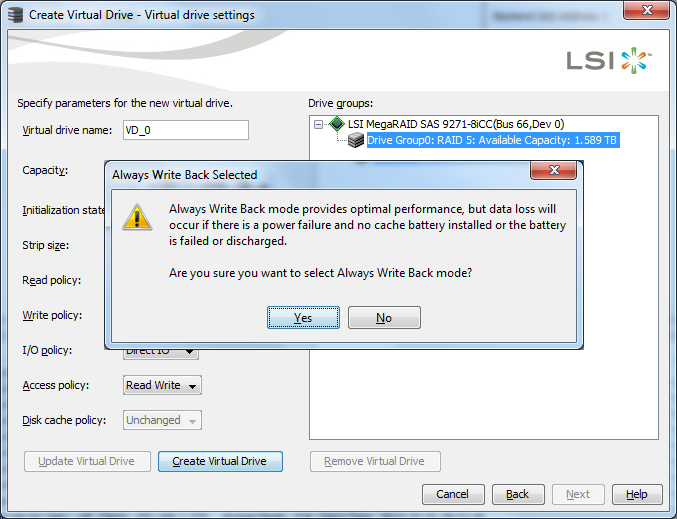 Intel SSD drives with capacities below 240GB are not supported at this time. SFF-8087 (device) to 4xSATA (host) Fanout Cable. Install the two Fusion-IO cards in the appropriate slots based on the workstation options shown above and follow the manufacturer’s installation instructions. Video storage can be supported using an external fiber channel RAID system. For this configuration, the approved card is the ATTO 84EN fiber channel card. Install the card in the appropriate slot based on the workstation options shown above and follow the manufacturer’s installation instructions. The external drive chassis for use in this configuration is the Promise VTrak E830f RAID subsystem. For this configuration, twelve (12) Intel SSD drives are required to populate the external drive chassis. Two models are supported; Intel S3500 and Intel S3700. If the S3500 drives are used, all drives must be of the same capacity and each drive must be the 240GB capacity or larger. If the S3700 drives are used, all drives must be of the same capacity and each drive must be the 400GB capacity or larger. The external drive chassis for use in this configuration is the AIC 24 bay XJ3000-2s24s dual port single expander chassis. For this configuration, twenty-four (24) Intel SSD drives are required. Two models are supported; Intel S3500 and Intel S3700. Note: Times are based on a RAID 5 configuration. You may get more time using RAID 0. 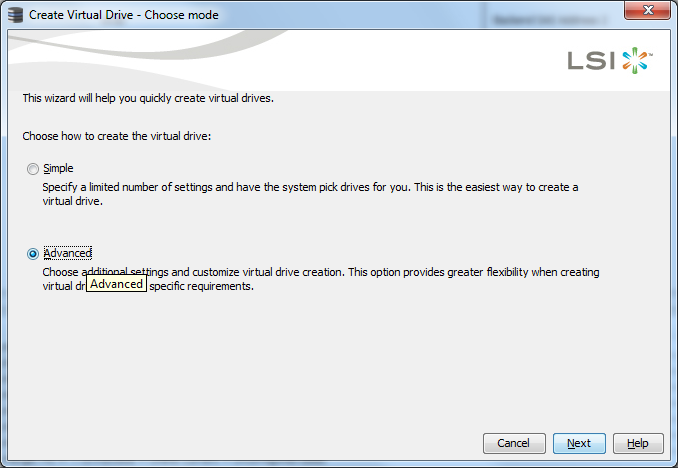 The following steps will configure the drive array to ensure proper performance with the TruZoom application. For more detailed configuration information, refer to the TruZoom Installation and Operation Manual.